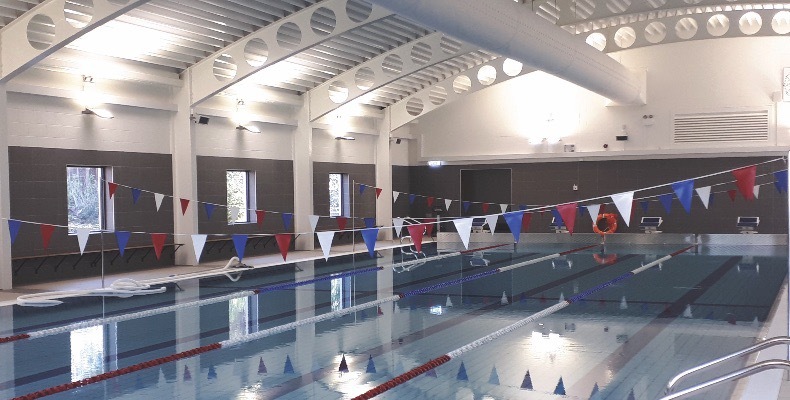 Godstowe Preparatory School, the independent day and boarding school in High Wycombe, has installed a new 25m, four-lane indoor swimming pool centre with a spectators’ viewing gallery. The pool was constructed by regional construction firm Beard, an award-winning company with experience in many sectors from education to healthcare. The £2.8m competition-sized pool development replaces the school’s outdated 1970s facility, which the school said had become expensive to operate and maintain. It was designed by MorseWebb Architects to meet Sport England’s design specifications. It has integrated showers and changing rooms, as well energy-efficient photovoltaic solar panels on the roof and LED lighting. 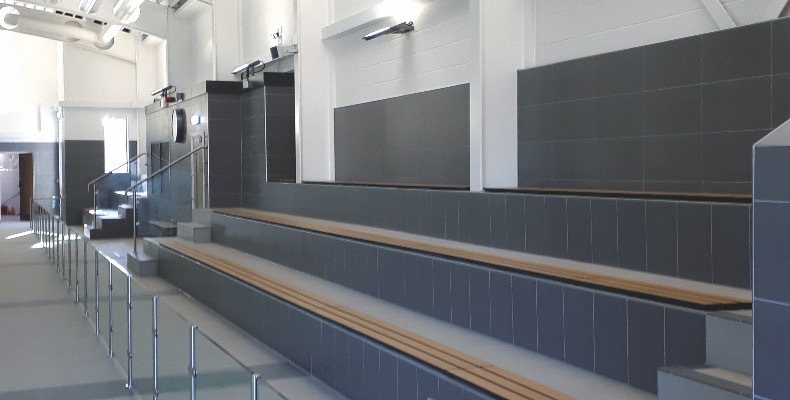 The new pool enables 440 pupils aged between four and 11 to have weekly swimming lessons, allowing more children to become confident swimmers and compete with other schools. Guy Hannell, Beard’s regional director, added: “It’s been wonderful seeing the children’s excitement build as they watched their fantastic new swimming pool taking shape. This stunning new purpose-built facility, which has been designed and constructed to very high environmental and energy efficiency standards, has been a rewarding project for our construction team to build. The project has also provided valuable industry training for 30-year-old mature student, Aaron Harvey, who is studying for a BSc (Hons) degree in Construction Management at Southampton Solent University. Aaron was able to combine one day a week in-class university learning with four days of a practical on-the-job construction management training designed and mentored by Beard. Godstowe is a preparatory school for girls aged seven to 13, a third of which are boarders. It also has a pre-prep and nursery for girls and boys age three to seven. The school was recognised recently as ‘excellent’ in all categories following its latest inspection. With ‘providing an outstanding preparation for senior school’ one of the school’s key goals, the swimming pool will encourage the pupils to take up swimming competitively, with a pool that has been built with the real world in mind.